I reside in the state of Michigan but born and raised in Tarpon Springs Florida. I am 28 of age and very blessed. I am engaged with 4 kids and love my family very much! Fishing started for me when I was old enough to hold a rod in my hand. My very first fish was a mangrove snapper witch lives in salt water. It was 10inchs and had a belly on it. That day I thought I could out fish anyone until my brother Andrew Braithwaite caught a bigger one... So with that being said i was determine to out fish him! An that is when it started... I Watched fishing tournaments on ESPN to see what type of techniques I can use. As I got older and more wiser I moved up to game fish (Red Drum & Snook). 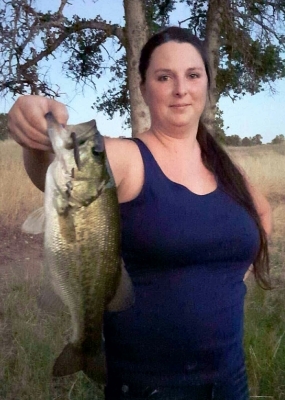 When I got that down pack I moved to freshwater to catch largemouth bass where it is more of a challenge to find where bass love to hang out at and what are they feeding on for that day. My favorite lure is a top water frog. I love the top water action , it really gets my blood going ! Grew up fishing, spending countless hours on the water. Took a several year break to focus on family. As my son entered middle school, he decided to become a member of the school bass team. So back to the water I went. 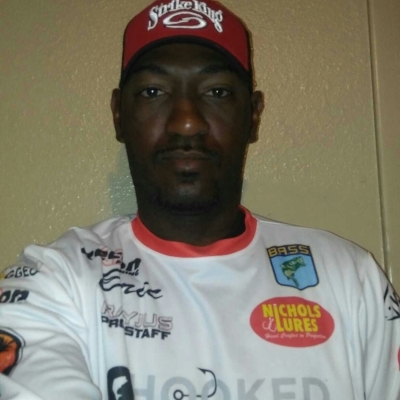 I am currently ranked in the top 250 in the nation and working to get to the top in the American Bass Angler Tournament Trail. Also, 2017 will be my rookie year on the Ram Truck Series. Along with being a High school Bass Team boat captain and coach, I enjoy time on the water learning, and developing new fishing styles. 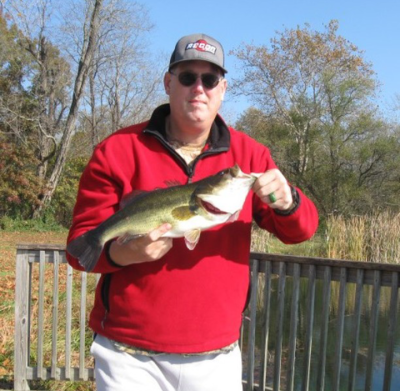 My two favorite ways to fish are finesse fishing and crank shallow to deep water. I am an avid fisherman and an US Army veteran. My passion is fishing as many days a year as I can. I hope to fish the local state of OH open bass tournaments in 2017. I am mostly a bass fisherman, but love to catch an occasional catfish. 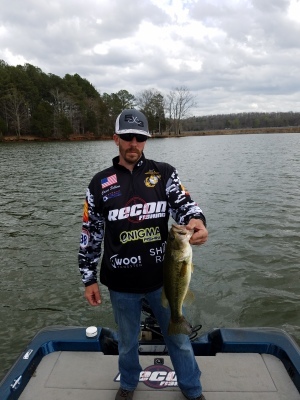 I am Pro Staffed by 6 other companies besides Recon Fishing. I love to test and help develop new baits. 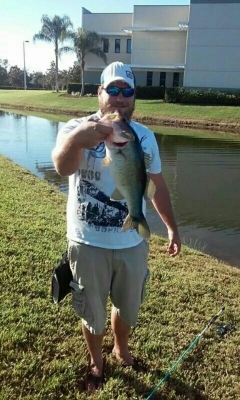 Fishing has been a great therapy after I became disabled in 2007. I'm from a small town in northern California. I am 25 years old . I have only been fishing for 2 yrs now . It's the best thing that's ever happened to me . I enjoy being outdoors with my dog Lucky.. I always enjoy watching football when I'm not fishing. My favorite football team is the New York Jets . I'm member of the Brookwood High School Bass Team and compete in B.A.S.S. and FLW regulated school tournaments. The reason why I like competing as an angler is because fishing is what I have always loved ever since my dad took me fishing every weekend when I was little. It's also a very good practice if you like competing in different clubs. 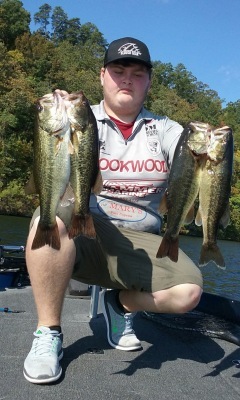 My future goal is to continue to grow as an angler and compete at the college level. My name is Patrick Hussey. Born November 16th, 2000 in southern Maine. I grew up in a rural town hunting and fishing from an early age. First competeted in 4-H events to start off. At the age of 15, I joined the New England Bass Kayak series and fished multiple locations around Maine. 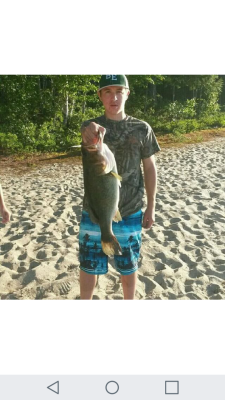 For my high school, I competited in the Maine state high school bass fishing championship. There, I qualified for the regionals. As I fish more and more, I gain experience and good memories. I hope to continue to build as angler and as a person.